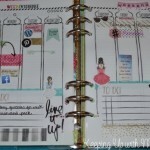 How long is your planning period? The universal answer is “too short”. Can I get an amen? My last year in the traditional classroom, I decided that my days of staying until 5:30 had to end. I implemented a leave by 4:00 daily rule for myself. Does that sound like Mission Impossible? Want to know what I changed? 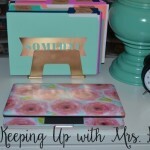 One of my biggest changes was how I used my planning period. Here are 5 reasons to shut the door and plan during your planning period. I love chatting it up with co-workers. The social aspect of teaching is what makes it fun. I’ve always made my co-workers my best friends, but have you ever spent an entire planning period goofing off with your friends? I have multiple times. That was one reason that I needed to start going to my room and closing the door. I don’t know about you, but I love it when previous students come and visit me. They constantly stop in my doorway and say hello and wave or run in for a quick hug. It certainly makes me feel loved and missed. Between old students and the noises of the bathroom nearby or teachers talking in the hallway, there can be a lot of distractions during your planning period. There were even times when I would hear a noise and feel like I needed to get up and see if anyone needed help. By closing the door, I reduced a lot of the noise. 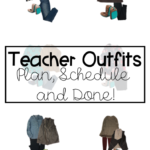 “I forgot my art box.” “I needed my water bottle.” “I forgot my agenda with my login sheet.” There are a million reasons students return to the classroom during your planning period. However, if the door is closed, they can’t get in. This might sound really mean, but a closed door keeps people out. 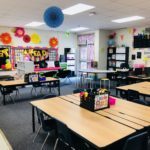 Occasionally I would have a student or two who would knock, but usually they would see the door was closed and turn around and go back to their activity. A quiet room is a happy room, am I right? I know some like a little background noise, but I can really rock out some amazing lesson plans and resources in the silence. By closing the door, I create for myself an environment that is focused on productivity. I can control my space and work if I am in control. The only people who are allowed to enter are those that I let in (unless they have a key). Even if you end up with only a 30 minute planning period, that is 30 minutes of quality work that you don’t have to do after school. Now having both boys with me at school, I don’t get as much accomplished after school as I used to. Making a few small changes can really optimize your planning period. For example, don’t go to the office during your planning. Go to the office before school, during lunch, and after school. Make phone calls or answer emails during bus duty. Copies and laminating were still after school activities for me or perfect for parent volunteers during the day. These small changes will produce HUGE results. I did have to discuss this new plan with my co-workers and students. I didn’t want to hurt feelings for seeming unsocial, but I wanted them to understand my ultimate goal for being able to leave earlier. 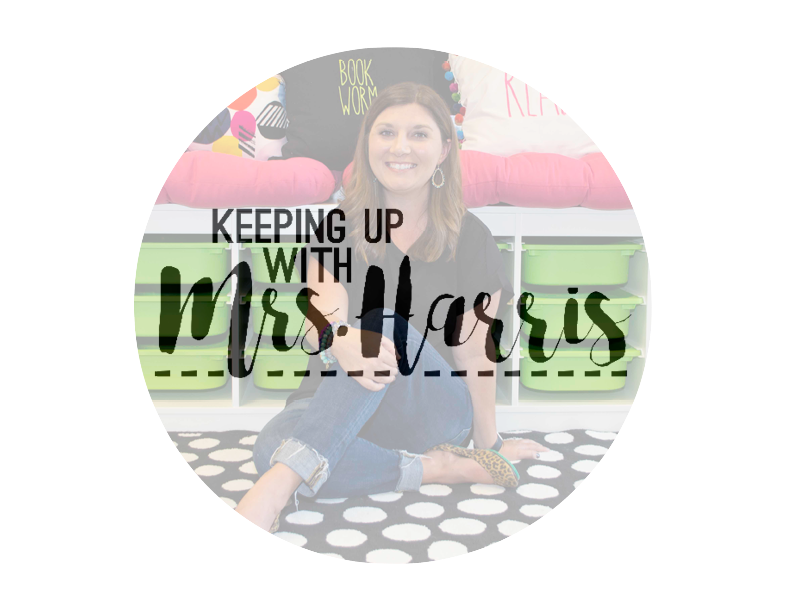 Of course there were weekly meetings that I couldn’t avoid and grade level planning meetings that we needed, but if we weren’t meeting my door was closed and I was planning! Love these tips? You should follow my Pinterest boards for more great posts and ideas. I would say a good conversation about setting boundaries would be a good start. I need my quiet time so I would have to discuss times during the planning period where I can have silence. 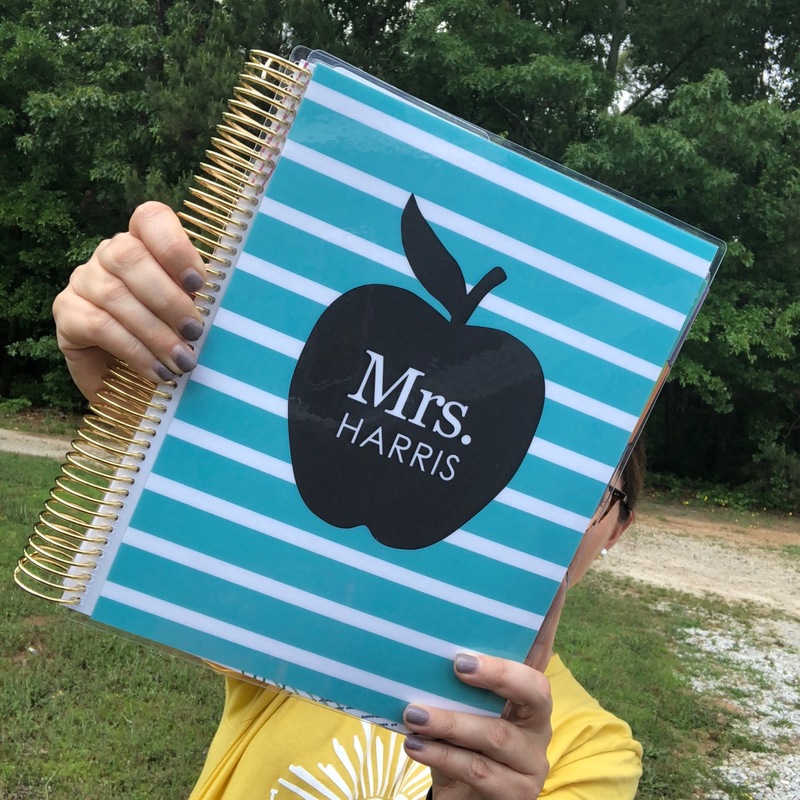 This Mrs. Harris thinks this is a great idea and will start it tomorrow. This is a great post! I appreciate your gifs as well as your message. Great ideas. But as an administrator I would say bus duty is not the best time to answer emails. By “bus duty” I mean when kids are in your room with you waiting before going out to buses. 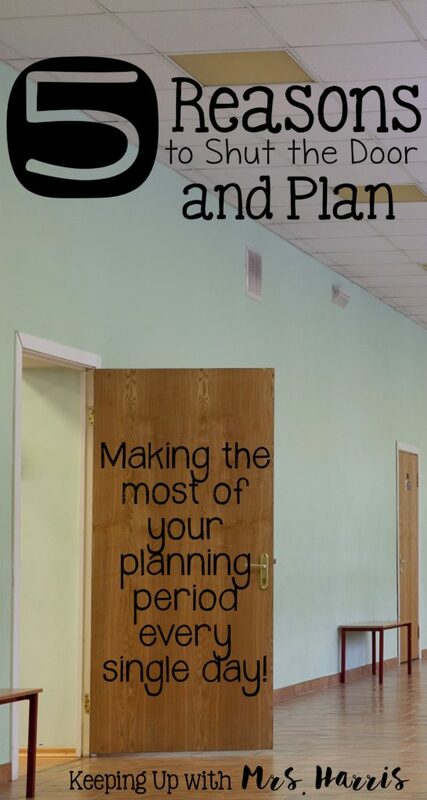 I only get two planning periods a week, and most times just one. It seems impossible to get anything done, since I am trying to get everything done. Any suggestions on how to make the most of one planning period and still be a good mother/wife in the evening? Jenny, I’m sorry to hear this! Do you have good parent volunteers? 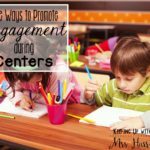 They can be lifesavers when it comes to center prep work! Also, Google classrooms would be a good option! 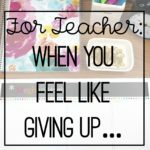 You can go paperless and cut down on grading and prep work! I’m sorry- but I think this is not a good idea. I get ideas from colleagues and with new teachers on my team I want to be a mentor and available. I could see doing this before school or after school- but when you all have prep at the same time- teammates should be available. 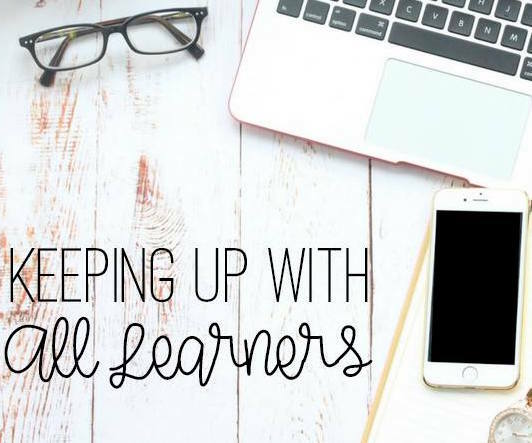 We talk data, lesson ideas, and lesson dont’s. We have fun and get side tracked too but I learn /grow from these “destractions” than have time wasted. I have had this policy for a few years now. My prep period is just that. I get so much done. I commute so it is crucial that I use my time wisely. I get to work early and use that time too. My co-workers are in awe that I don’t have to stay hours after school or take my classroom home with me.